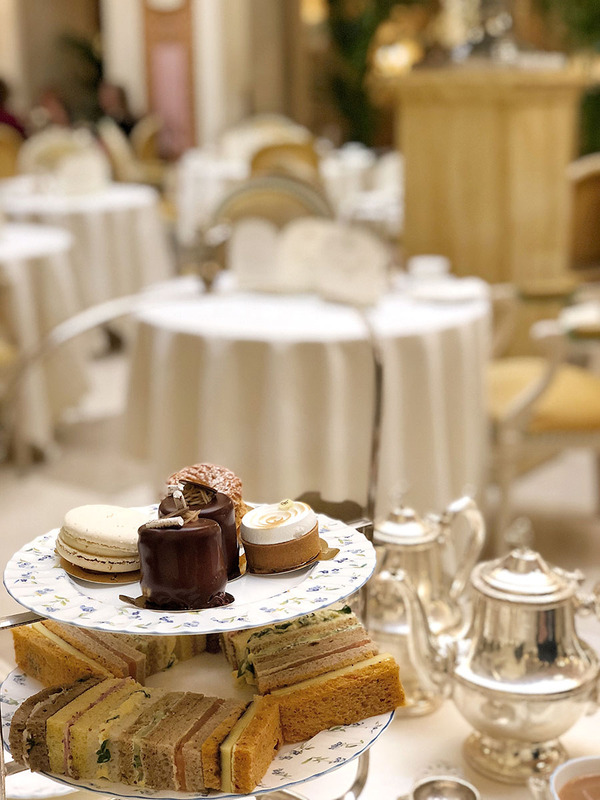 The afternoon tea at The Ritz is considered to be on of the best and most traditional afternoon teas in London. 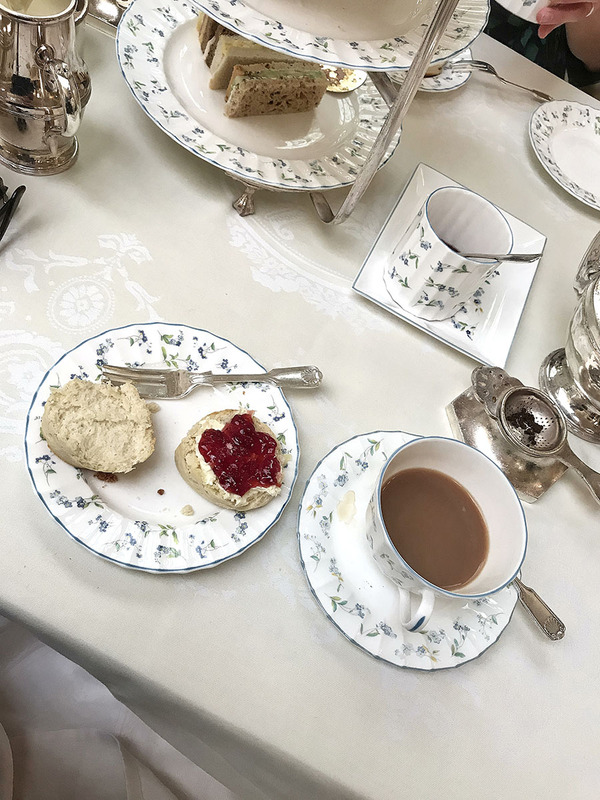 The afternoon tea is a relatively new tradition. 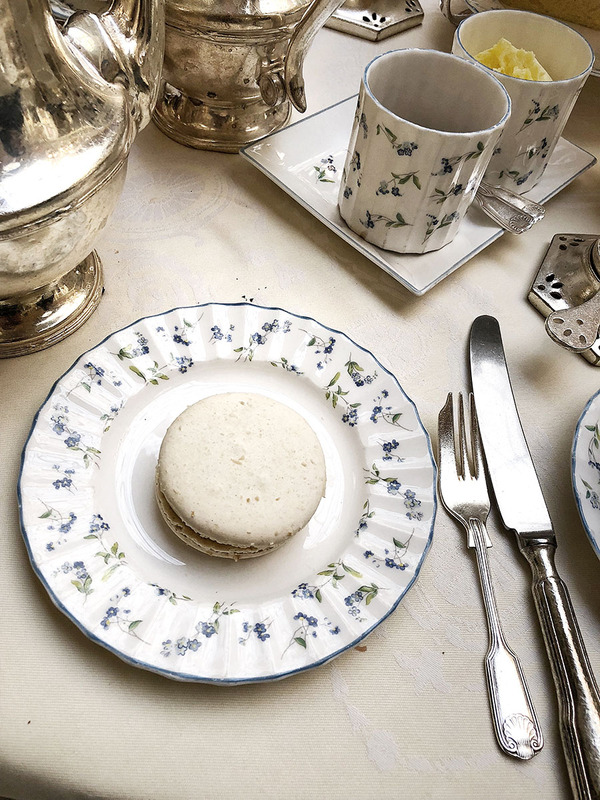 It first started in England around the year 1840 when Anna, the seventh Duchess of Bedford, couldn’t wait for the dinner which was served at her household at eight o’clock. 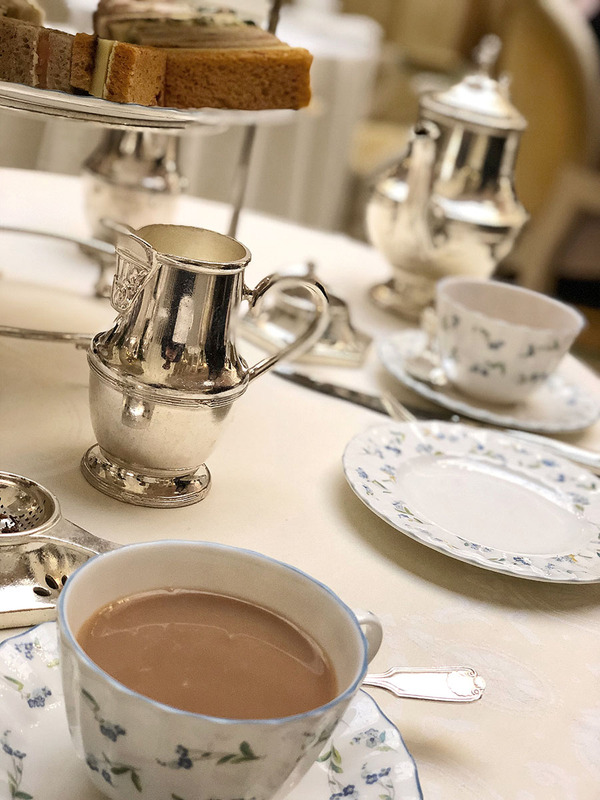 To fill the void between the main meals of the day she often asked for the tea, bread and butter, and a cake to be brought to her room at late afternoon. What a great idea, right? I am usually getting hungry between four and five as well. She also began to invite her friends to join her, and it slowly became a fashionable social event, especially amongst the upper class. 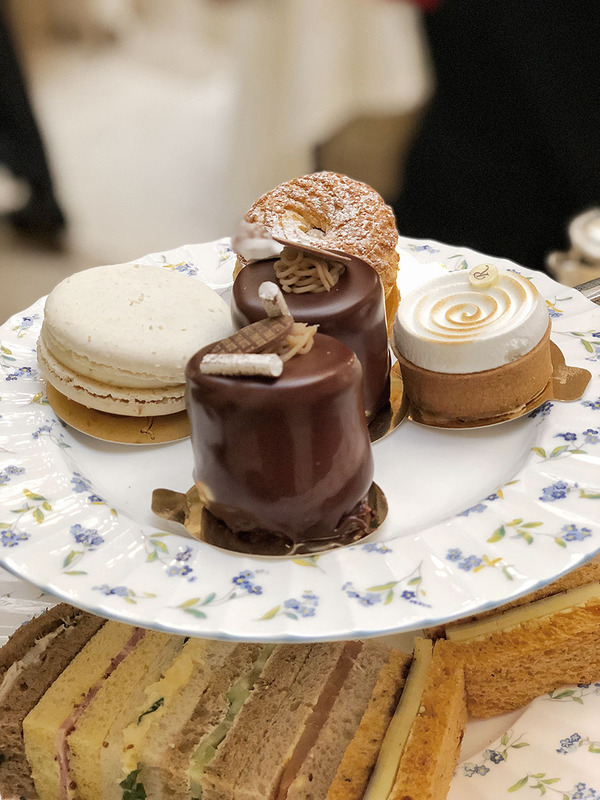 What is unique about the afternoon tea at The Ritz? 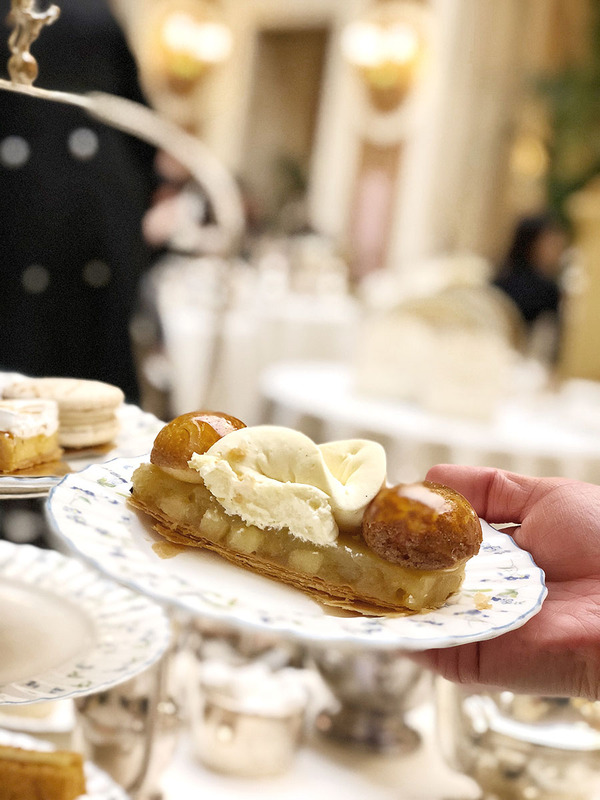 Hotel Ritz started the afternoon tea tradition since its opening in 1906, and that sense of heritage is, probably, why it is still so popular today. 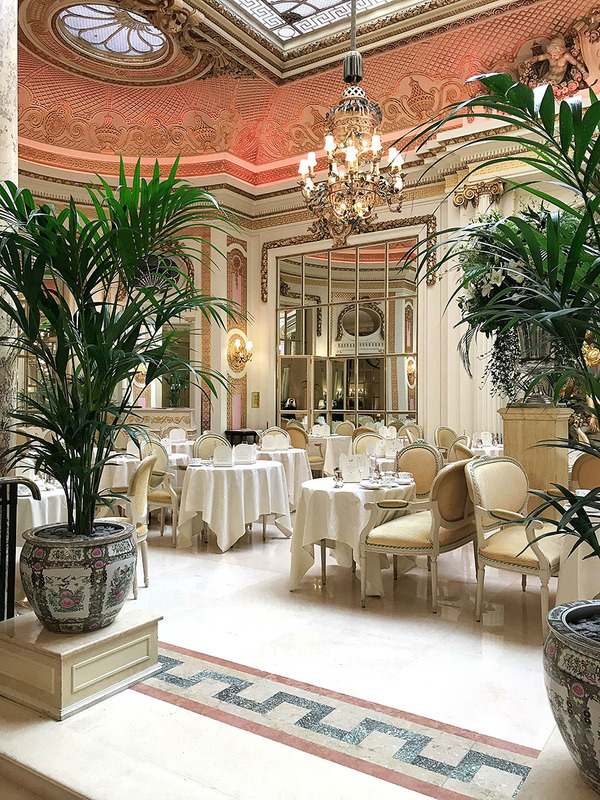 Interior of the hotel Ritz is undoubtedly stunning and contributes significantly to the atmosphere of the afternoon tea experience. 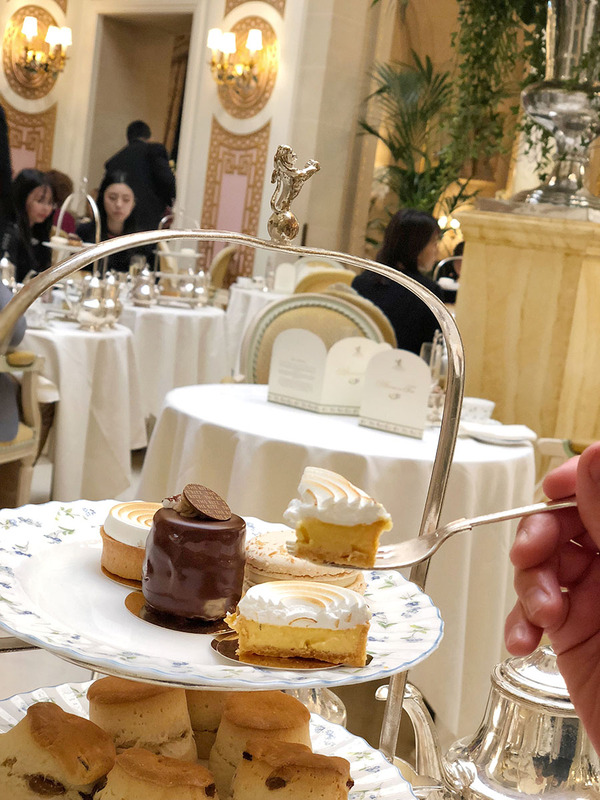 The whole experience of the afternoon tea at The Ritz is very glamorous, and you will be treated like royalty with an extremely attentive and friendly staff. 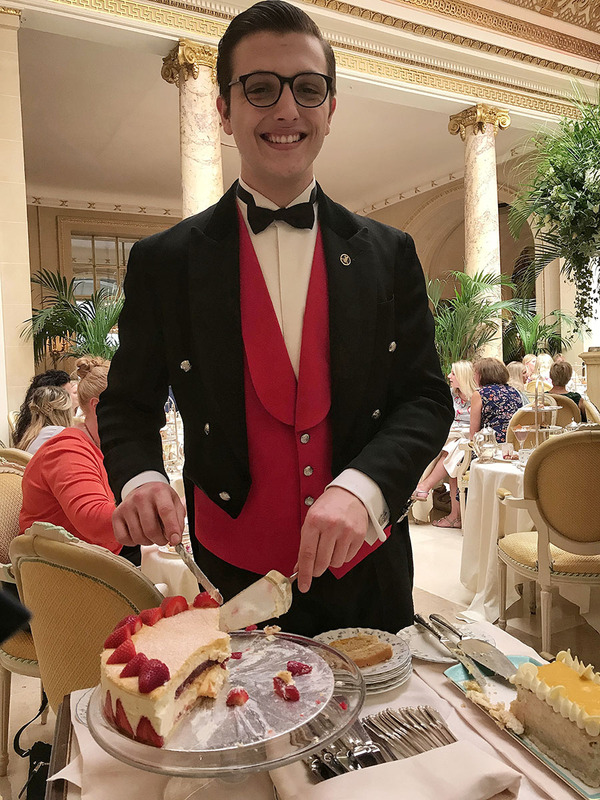 The afternoon tea at The Ritz has a strict dress code. Jacket and tie for men is a must! Jeans and sportswear are not permitted for either ladies or gentlemen. I am giving it a big thumbs up as nicely dressed people, give significantly to the atmosphere. However, it can be difficult for tourists traveling around Europe. Carrying suit just for two hours experience can be tricky. In the worst case scenario they will borrow you a jacket and tie in the Ritz dress room, but I wouldn’t count on it! Tea - After you get seated you can choose from the impressive selection of teas. 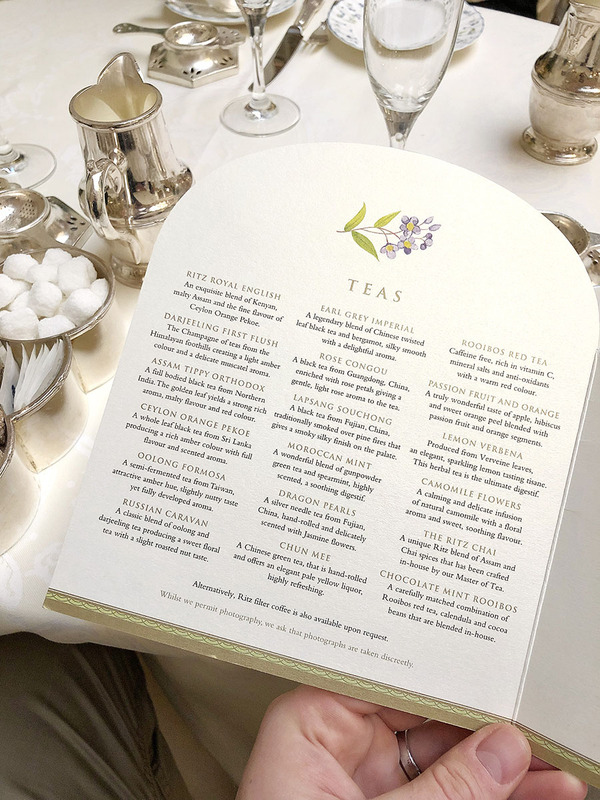 If you are not sure which tea will suit you the best, don’t be afraid to ask the staff who are very acknowledgeable about the teas they are serving. 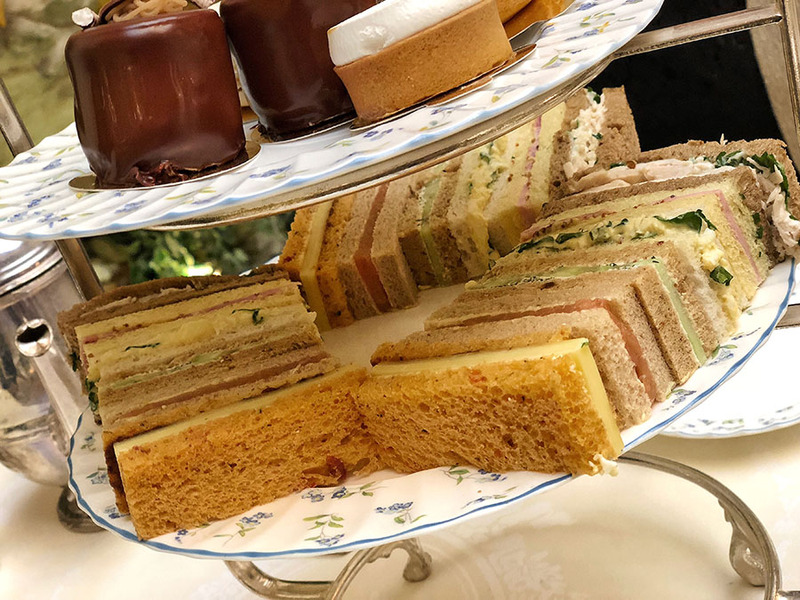 I went for the afternoon tea bestseller, the Ritz Royal English. I am not an expert on tea, but lately, I started to experiment a little bit more, and this tea undoubtedly set the bar very high. The extra nice little touch is that the waiter will change the teapots with fresh tea after some time. Sandwiches - The food, according to the tradition, consists of fresh, crustless, finger-sized sandwiches with different fillings. 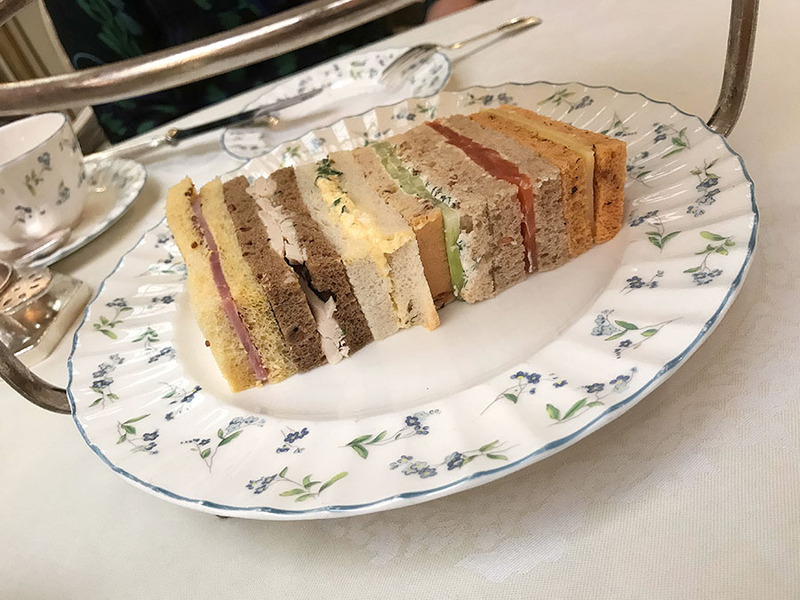 At The Ritz, you will get six different fillings, and all sandwiches are delicious. You don’t need to be food critique to taste the high-quality ingredients and professional preparation. My personal favorites were the absolutely excellent chicken and egg salad ones. I felt almost depressed after I finished them, but luckily, you get another plate. Cakes - At the top of your three-tiered stand are macaroons, chocolate cake, and fruit tarts. All of them are great. 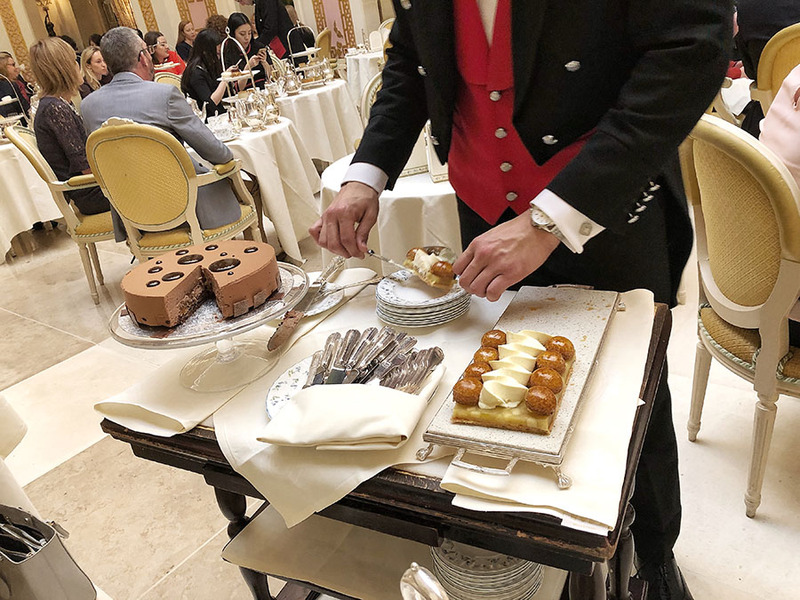 You probably already know that I am a huge desserts enthusiast and I was pleased. 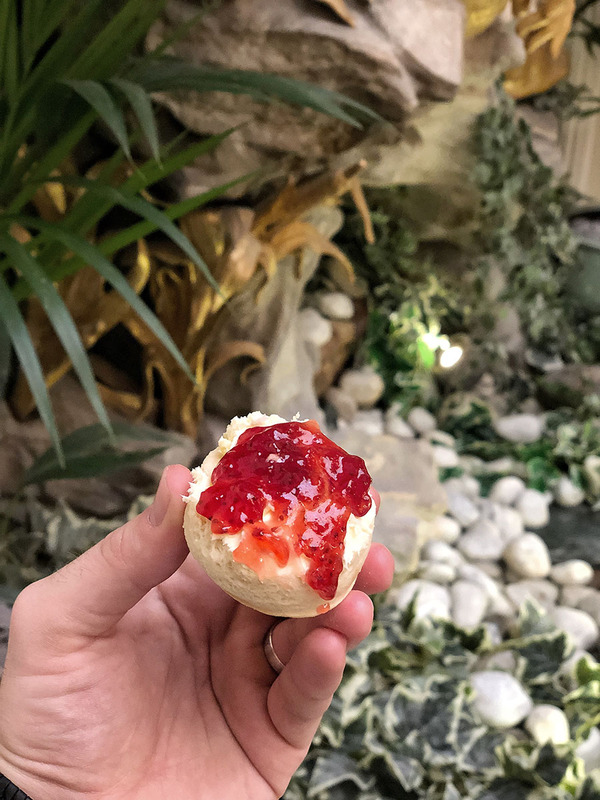 Scones - When you are finished with sandwiches, the waiters will bring the warm scones, accompanied by strawberry jam and lashings of Devonshire clotted cream. All three ingredients are excellent. More cakes - Close to the end of the two-hour experience waiter goes around with two extra cakes, and you can get a slice. There is usually one chocolate cake and one fruitcake. They are both delicious and worth the try. You can make the booking here. 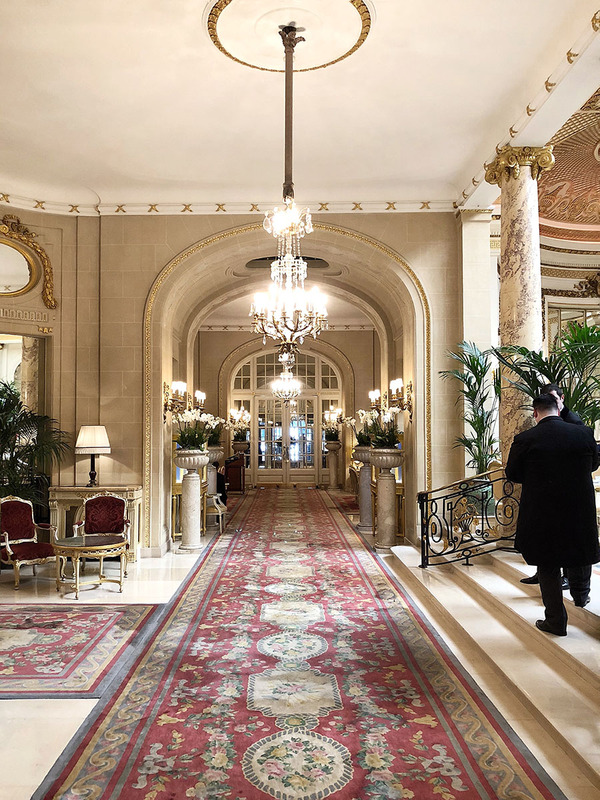 The first dinning time starts at 11:30 and the last afternoon tea is at 19:30 in the evening. The atmosphere changes dramatically during the day, so pick the time which suits you the best. For more romantic and relaxing experience, I would recommend the last possible booking at 19:30. Especially during the winter, the room is darker, tables are lit with candles, and there is life music with a singer. Also, you feel a little bit less rushed as the waiters don’t need to prepare the table for another people after you. 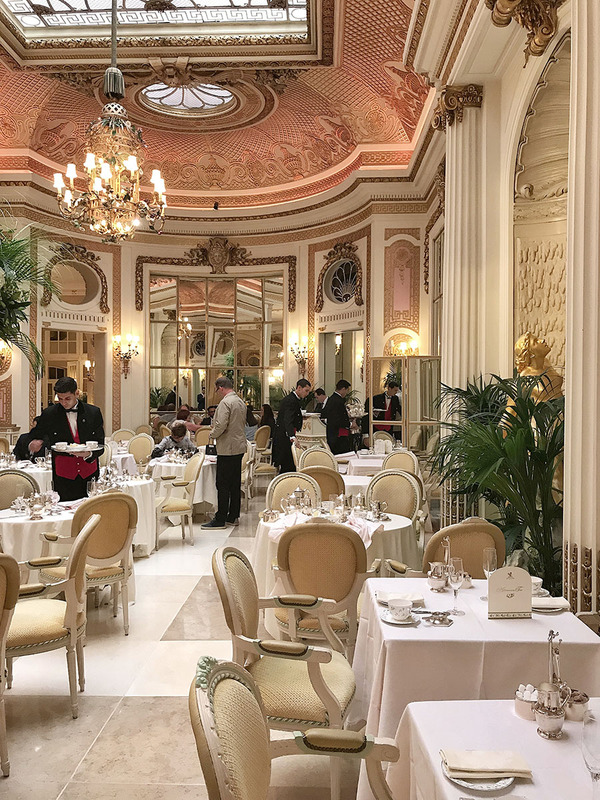 Afternoon tea at Ritz is usually booked out a few weeks ahead. Especially the afternoon times and the weekends, so make sure you book early! A few tips and tricks which I believe are interesting to know. Don’t overeat (or don't eat at all, and definitely not anything sweet) a few hours before the afternoon tea. 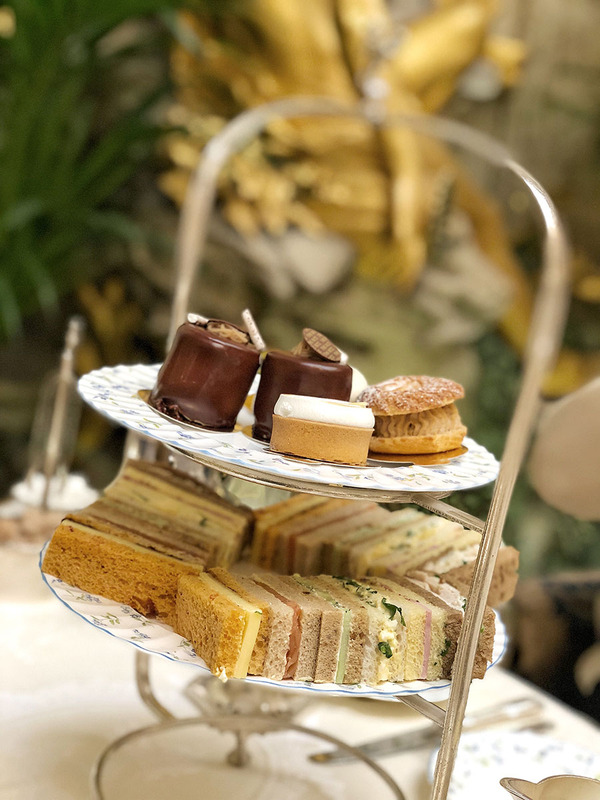 It is only an afternoon tea, but there is quite a lot of excellent food and desserts to try, and you may regret not to be able to try more. There is no service charge on the final bill. However, if you would like to give a tip to the very friendly waiters, don’t add the tip to the final price if paying by the card. It will go to the hotel instead of the waiters. Rather have some cash. 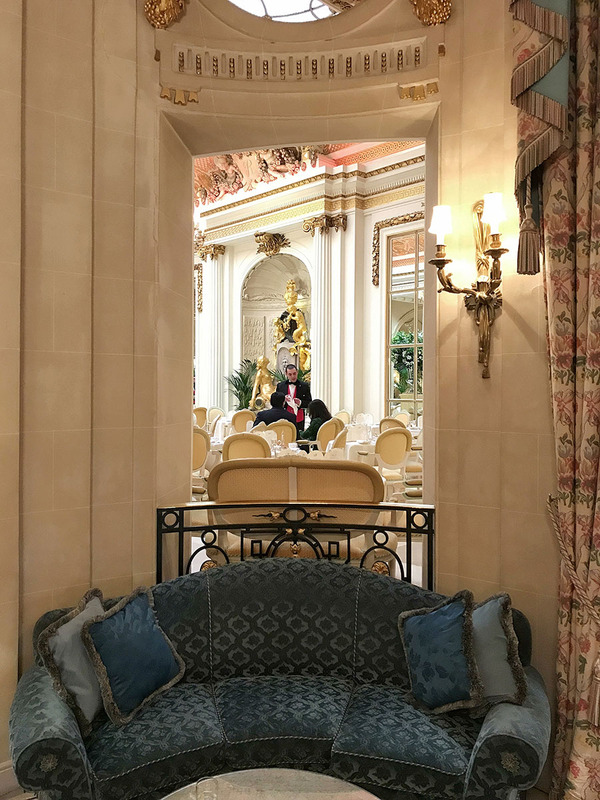 I also have to mention some downsides to the afternoon tea at The Ritz. Firstly, the two hours time slot you have, might not feel enough. Quite a few people mention it in the reviews on the internet, and I agree with them. You may feel a little bit rushed to pay and leave at the end, as the waiters need to prepare the table for people coming after you. That’s why booking the evening, 19:30 slot, as I mentioned before, could be a good choice. 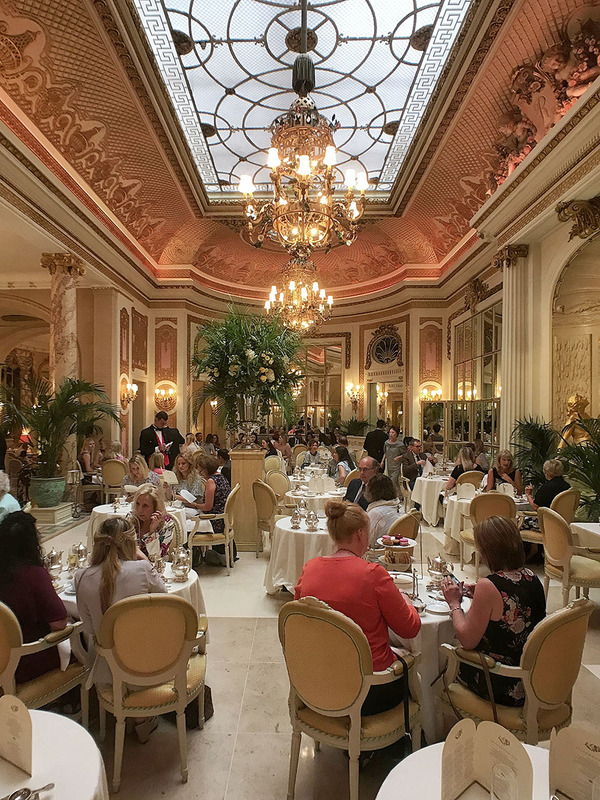 Secondly, the afternoon tea room (Palm Court) is small, and there are many tables fitted in. With the full room of people, it can get pretty loud and keep a more private conversation become a problem. However, you may find this issue all around the London. It’s part of the London experience. 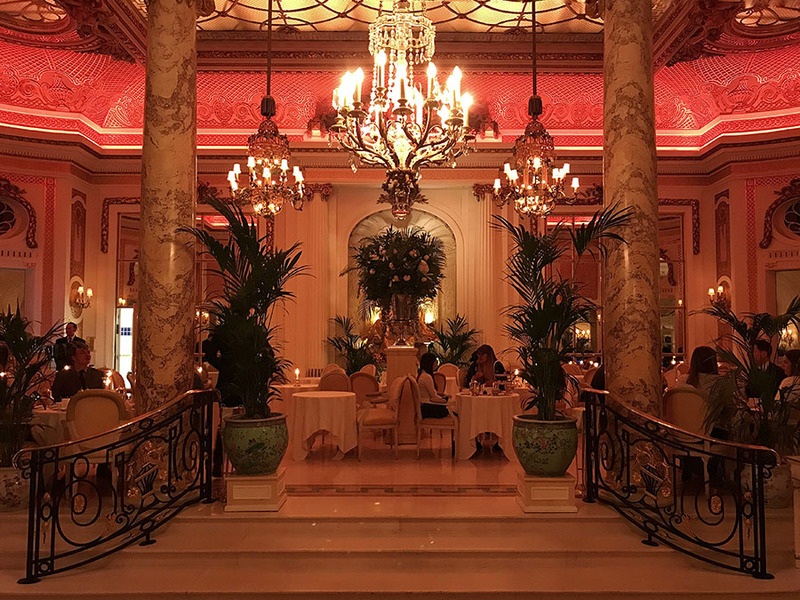 Apart from the last two points, we had a great time at The Ritz afternoon tea. 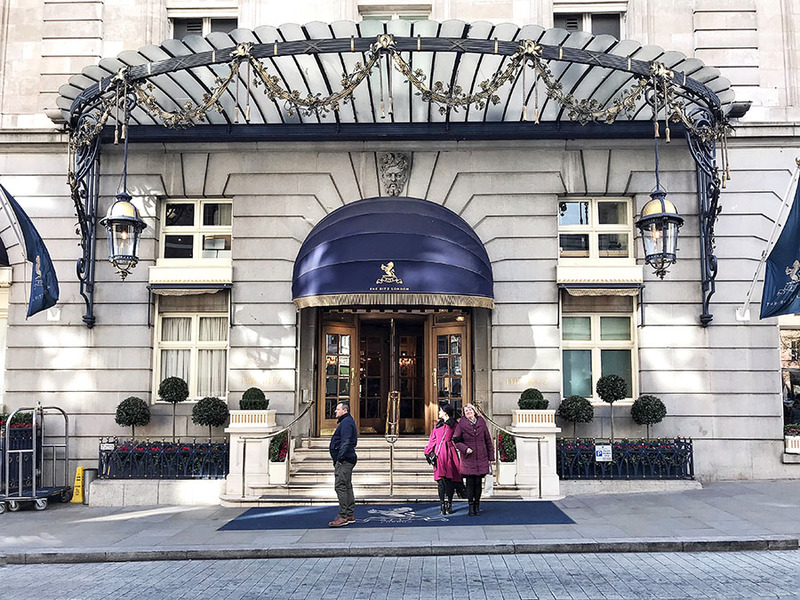 The atmosphere of the hotel Ritz, outstanding service and delicious tea, sandwiches, and desserts all added to the great experience of the traditional afternoon tea in London. And I can definitely see why it’s still so popular after more than 100 years.